School in Australia is now back in full swing following the six week summer break that straddles Christmas and New Year. How does the Australian education system shape up when kids swap the beach for the books? If you’re planning to relocate the family to Australia, your kids will be entering one of the best education systems in the world, whether they’re six or sixteen. If they’re not quite old enough to don a blazer there are plenty of affordable childcare options available throughout the country, as well as after-school care. If you’re planning to relocate the family to Australia, your kids will be entering one of the best education systems in the world. Accessing well run, well-regulated pre-school childcare is an important part of giving your child the best possible start in life. In Australia there are a number of options, and government grants are available. So where can you send your kids before they turn six and start school? Or perhaps your busy working week means you need help looking after them before and after class. This is the most popular form of childcare, typically operating from 7:30am to 6pm Monday to Friday. It is the norm for day-care centres to be approved childcare providers, but double-check before sending your child. Also check to see if you are eligible for government benefits and rebates. Run from home by certified carers, family day-care is a more flexible option thanks to longer opening hours and overnight care in some cases. They also offer a more intimate experience than standard day-care facilities, due to a smaller intake of children. After school arrangements cater for working parents who start early or finish late – or both. These convenient services typically operate from 7:30am to 9am and 3pm to 6pm. School holiday care can also form part of this offering. One more positive about life in Australia compared to the UK is the shorter commuting time. On average a British worker takes 98 minutes getting to and from work each day, while nearly a million of us spend more than three hours each day commuting. Wraparound childcare is rarely long enough to cover childcare for these parents. Maybe more to the point, such a long commute can be very bad news for the parents, children and work-life balance. In Australia, the average commuting time is 54 minutes – just enough time to read the paper and drink a coffee! Hiring a nanny or au pair offers flexibility and additional home support. Vetting and interviewing one that you feel will fit your family unit is your responsibility. You can search for the perfect person on websites like mysupernanny.com.au/. The average salary for a nanny, according to payscale.com, is A$23 per hour (£13). Families often choose to employ a live-in au pair, who is paid a small salary and given room and board in exchange for a stipulated amount of childcare. According to aupairworld.com, a reasonable “pocket money” for a live-in au pair/nanny working 30 hours per week would be A$200-250 per week, which amounts to around £6,500 per year. Babysitters are usually chosen through word of mouth, but there are websites like www.findababysitter.com.au that can give you a helping hand. For a neighbour to look after your kids you might get away with A$12, but for a professional babysitter or an adult you should expect to pay $20. Australia has all sorts of legal requirements that seem surprising to British arrivals (cycle helmets and voting are both mandatory) but oddly there is no legal minimum age for babysitting. It will depend, of course, on the child, but being found to be leaving an under-12 for an “unreasonable time” is a misdemeanour in some states. Two types of childcare subsidies are available in Australia: the Childcare Benefit and the Childcare Rebate. The Childcare Benefit is a mean-tested system which offers either a lump sum payment or a reduction in fees. The Childcare Rebate helps Australian citizens and permanent residents to cover out-of-pocket childcare expenses, up to around £4,250 per child, per year. Ranked as the 9th best country in the world in terms of educational attainment by the World Economic Forum, Australia’s education system is held in high regard. The structure of education here differs slightly to the UK, in that there’s roughly a 50/50 split between students that attend private Catholic or Independent Schools and state schools. All children aged five to 17 are legally required to attend school. The Australian education system is renowned for its high quality. Because the seasons in Australia fall at different times of year to the UK, the school year runs from late January/ early February until November/December – depending on the state or territory. Let’s take a look at the four main phases of the education system Down Under. Children under five aren’t required to attend early years programmes, which are often unregulated and run independently. The exception being Queensland, where some programmes receive government funding. Despite not being compulsory, the majority – around 86% – of Australian children attend pre-school programmes, the year before they begin compulsory education. The cost of which will vary depending on your location. 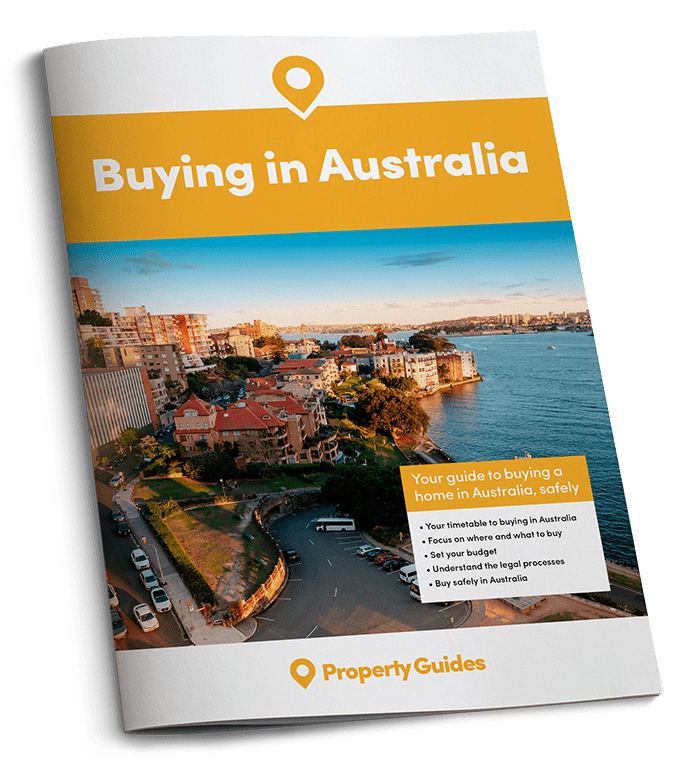 If you’re making the move, you should speak to a currency and payments specialist about how to get money sent to you in Australia. We recommend Smart, ranked highest on Trustpilot for money transfer and currency exchange. Primary education is the first stage of schooling in Australia, starting from the age of five. Known as reception in the UK, here it is also referred to as prep, kindergarten or pre-primary depending on the state you reside in. Each year group is referred to as a grade; with primary education lasting from grade one to grade six or seven, again depending on the state or territory. Starting at grade seven or eight, children begin secondary education when they are 11 or 12. 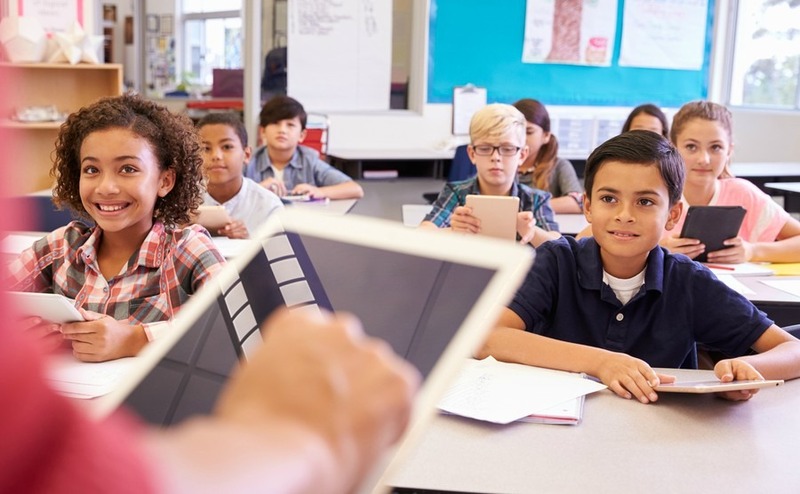 Because there is no such thing as sixth form in Australia, something known as senior secondary takes place in grades eleven and twelve, when children are 16/17. During this latter period of secondary education, students sit exams to try and gain qualifications that are similar to GCSE’s. This determines their ATAR (Australian Tertiary Admission Rank) or OP (Overall Position), which is used to apply for tertiary education. A report published in the Sydney Morning Herald reveals that Australia is the 5th most popular destination for international students. And with six of the country’s 43 universities in the world’s top 100, the quality of tertiary education is high. Six of the country’s 43 universities are in the world’s top 100. 40 of Australia’s 43 universities are government funded, which it achieves by offering students a range of grants and loans that increase accessibility to higher education courses. As in the UK, the repayment of university loans isn’t required until the student has graduated and is earning a certain level of income – this currently sits at around $54,000 (£26,000). The structure of tertiary education in Australia also mirrors the UK in terms of the types and length of degrees on offer. Students study for a Bachelor’s Degree (or undergraduate degree) for three years. Upon completion some students choose to study for a Masters, Post Graduate Certificate or PhD.